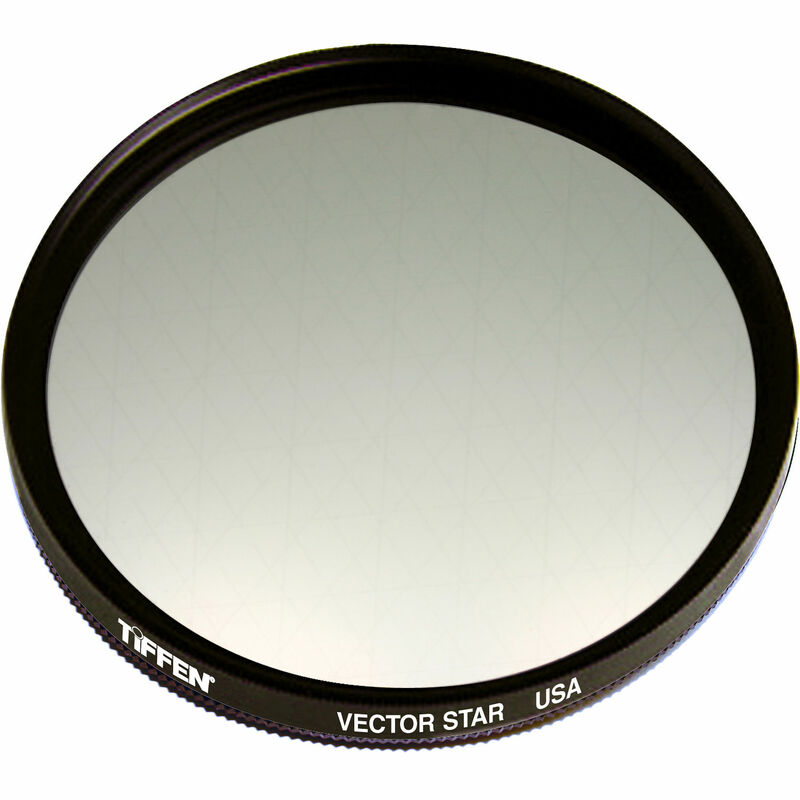 The 105mm (Coarse Thread) Vector Star Effect Filter from Tiffen creates multiple points of light, or "stars," streaking outward from a central light source. This filter comes in a rotating mount for critical placement of the star effect. Star Filters create multiple points of light, or "stars," streaking outward from a central light source. These filters come in a rotating mount for critical placement of the star effect. Wedding photographers will especially appreciate the value of this filter. When it comes to special effects shots, why not offer your client a table shot of the menu or invitation next to a glowing, star-filled candle? Shooting at night? Make that street lamp take on a different, more dramatic appearance by using the star filter. Any point light source will achieve the effect.